Just to be transparent, some of these links may be affiliate links. It doesn’t cost you anything more, but if you order from these links it helps support the site so that we can keep creating quality content. None of these links are sponsors of the site of any kind. We only recommend the best products on the market. This is the router that we use to connect to the internet. Best practices for planning for UniFi VideoComing Soon! 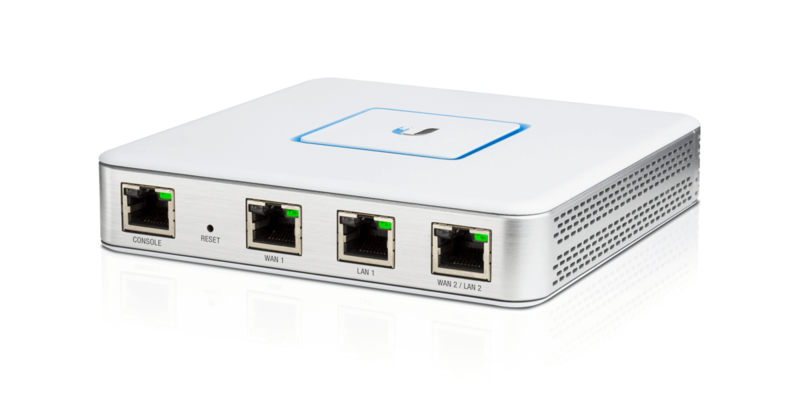 Setup UniFi Video Controller on a Synology NAS (using Docker)Coming Soon!